Have you read Wuthering Heights and Jane Eyre so often that the covers are falling off? If you love being swept up in the fierce passion and haunting mysteries of the Bronte sisters’ works, you’re sure to enjoy uncovering the dark secrets hidden within the pages of these 9 Gothic novels. 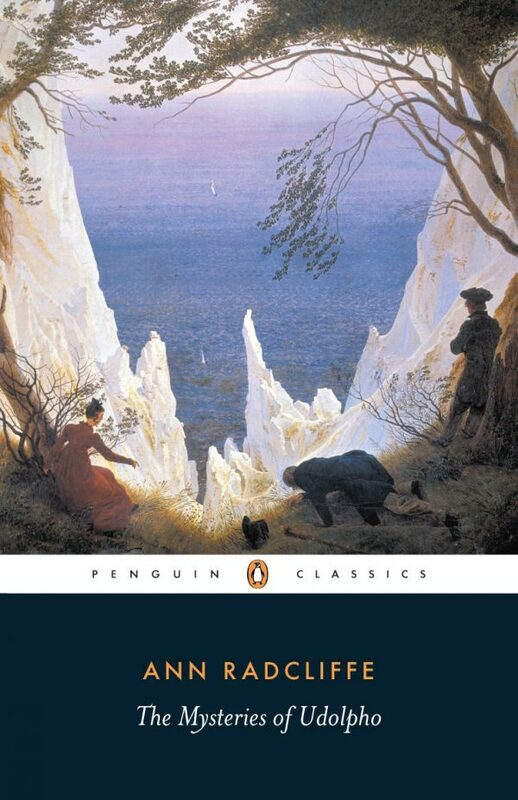 If you’ve only read the works of her more prominent sisters, you should definitely check out this book by Anne Bronte. 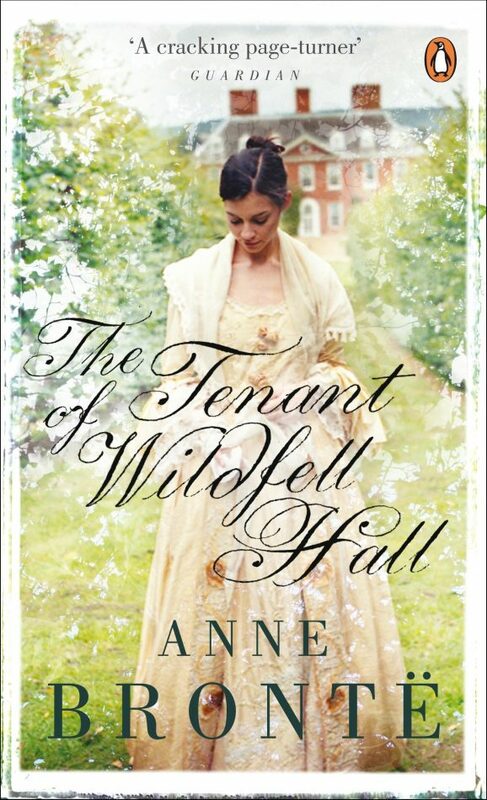 The Tenant of Wildfell Hall tells the story of a mysterious young widow who takes up residence at Wildfell Hall. In The Mysteries of Udolpho, orphaned Emily St. Aubert goes to live with an aunt. When the aunt marries Montoni, the three then move to his castle, Udolpho. There Emily is forced to stay, separated from the man she loves and surrounded by mystery and danger. 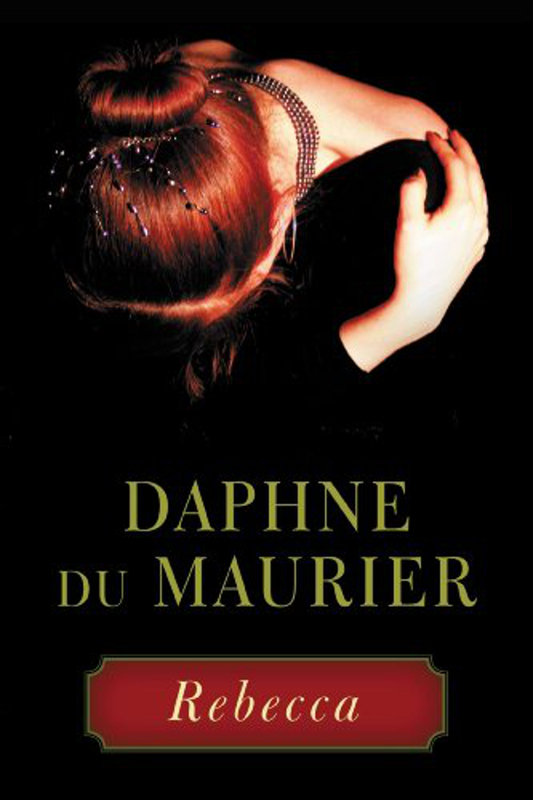 A naïve young woman marries a widower whom she barely knows and goes to live on his estate, Manderly, in Daphne de Maurier’s Rebecca. The narrator soon discovers that her new life is to be plagued by the memories of Maxim’s beautiful and seemingly perfect first wife. 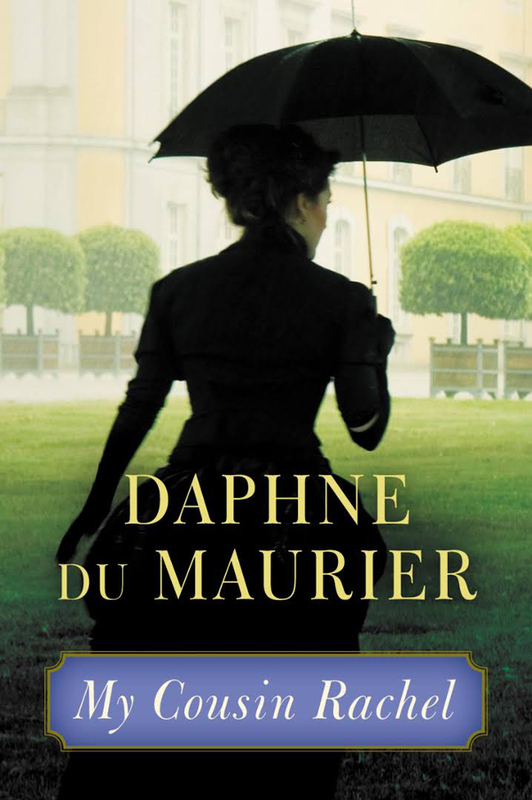 Another classic from Daphne du Maurier, My Cousin Rachel introduces us to Philip Ashley, raised by an older cousin named Ambrose. Before his own death, Ambrose sends Philip some letters that hint at the dark nature of his wife, whom the young man has never met. It is only after he inherits Ambrose’s estate that he meets his cousin’s wife, Rachel, face-to-face. 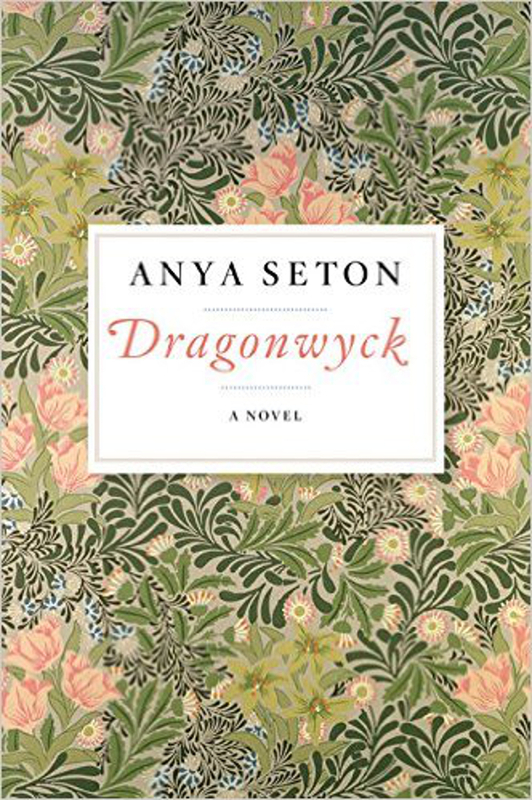 Dragonwyck tells the story of Miranda Wells, who is invited by her mother’s cousin, Nicholas Van Ryn, to act as a companion for his daughter. However, when she arrives at Dragonwyck, she finds herself irresistibly attracted to Nicholas and the book follows their developing relationship and the horrible mystery Miranda uncovers within the manor’s walls. Martha Leigh, a young governess, is hired by a widowed man named Connan TreMellyn to look after his daughter, Alvean. 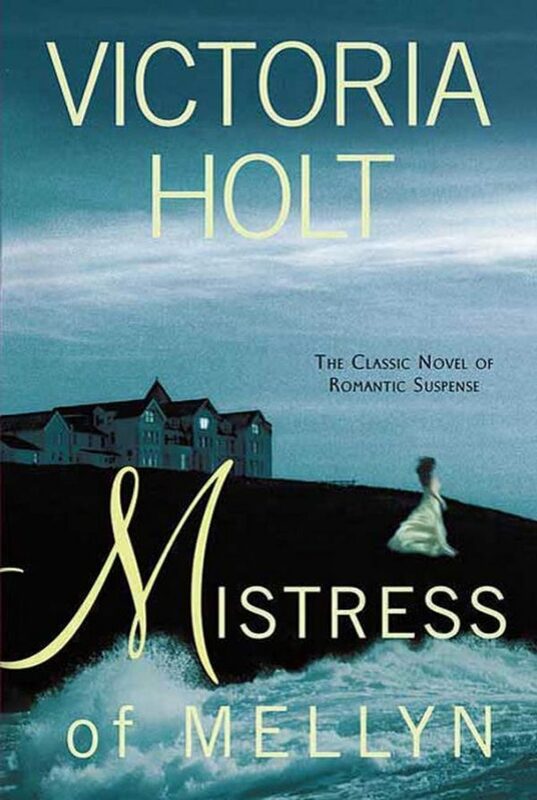 As Mistress of Mellyn progresses, Martha finds herself attracted to her employer and disturbed by the mystery of his wife’s death. When Alice comes to Fiercombe in 1933, she is pregnant and alone, facing a world that seems to have no options for her. 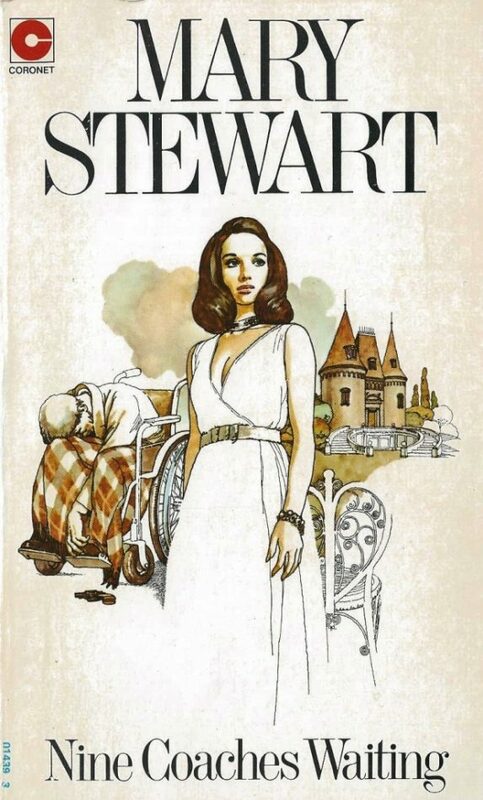 Elizabeth, who was mistress of the estate some thirty years before, appears to have vanished without a trace. 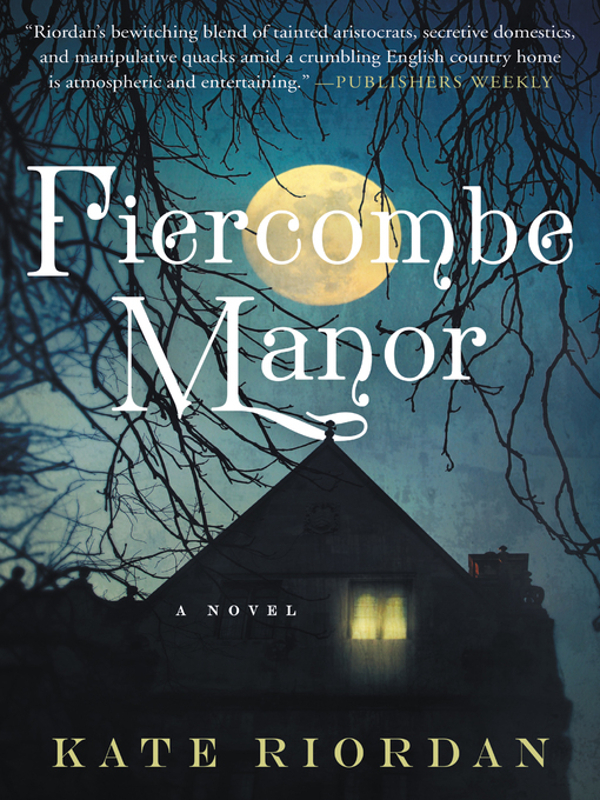 Fiercombe Manor weaves the two women’s stories together in a haunting tale of motherhood and madness. In Nine Coaches Waiting, Linda Martin takes up residence at the Chateau Valmy as governess to nine-year-old Phillippe de Valmy. There, she will fall in love and uncover a dark plot to murder her young charge. 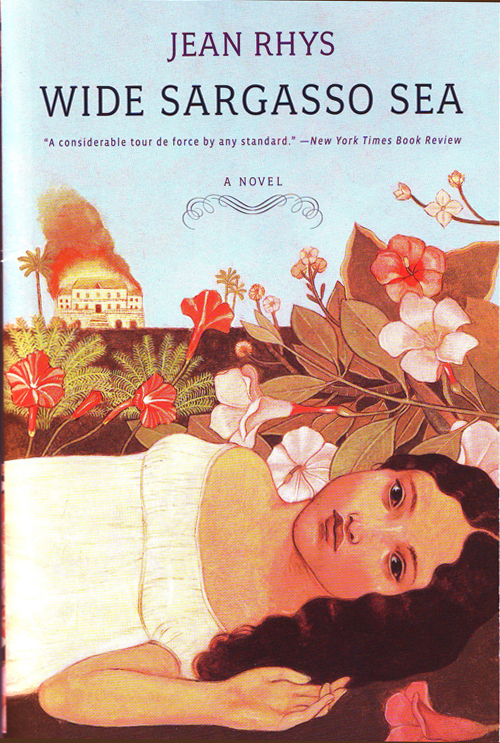 If you have ever wanted to know more about the mad woman hidden away in the attic in Jane Eyre, Jean Rhys shows us a possible version of her life in Wide Sargasso Sea. A prologue to the events of Bronte’s classic tale, the book shows us Bertha’s life before her marriage and documents her eventual decline into madness. 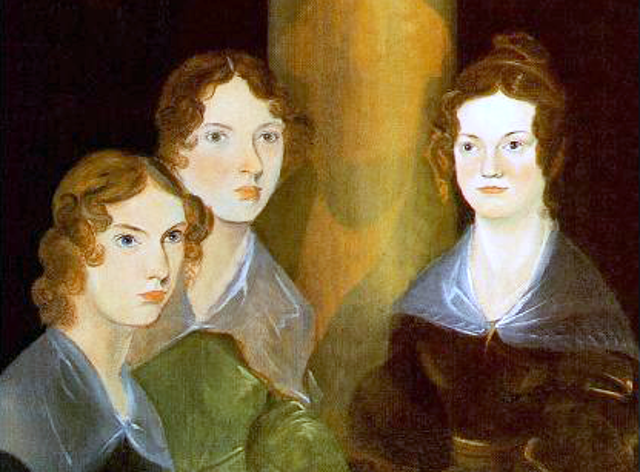 Who’s your favorite Brontë sister? Previous articleVIDEO: So, Who Are Your Favorite Celebrity Audiobook Narrators?